YpsiGLOW returns for its third year! 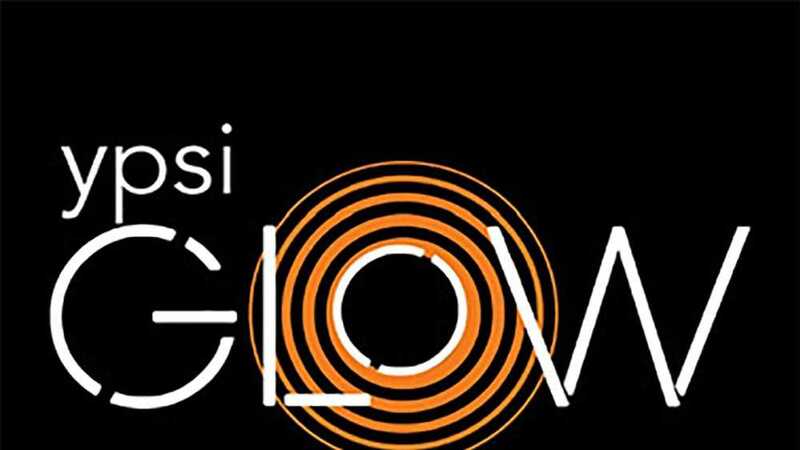 At sunset, downtown Ypsilanti will glow bright with hundreds of community and artist creations for a night of dancing, DJs, interactive art activities, black-lit stations, street performances, glowing window displays, and more! In the month leading up to YpsiGLOW, the community holds luminary workshops.